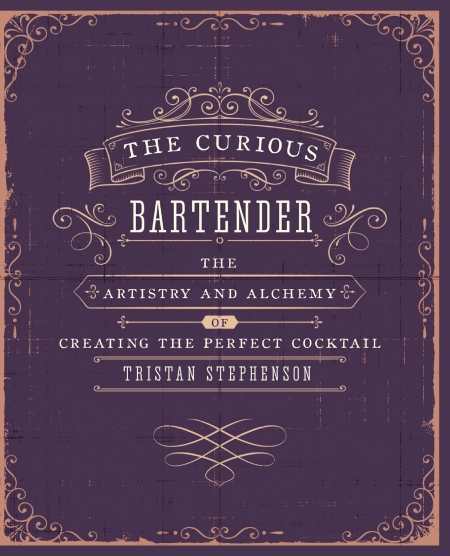 Author Tristan Stephenson explores and experiments with the art of mixing the perfect cocktail, explaining the fascinating modern turns mixology has taken. Showcasing a selection of classic cocktails, he explains their intriguing origins, introducing the colorful historical characters who inspired or created them. He then reinvents each drink from his laboratory, adding contemporary twists to breathe fresh life into these vintage classics.